The Treasure Island hotel Las Vegas is a great mid priced hotel for romance or for the family and holds a special place in my heart. While we have never stayed there, Warren and I used to spend a lot of time in the arcade in the hotel when we first visited Las Vegas (usually when we ran out of gambling money!). We are impressed with how they have transformed the property over the last 10 years and I would recommend this hotel if you are looking for a middle priced hotel, near the Fashion Show Mall area of the strip, and if you are bringing the kids to Vegas. 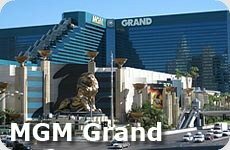 The location is great as it is next to the Fashion Show Mall, kitty corner to the Wynn and across from the Venetian and the Palazzo. This property is clean and well run. As you can see in the video, the Treasure Island is a popular middle range hotel on the strip. It is perfect for those who are more particular about the entertainment facilities of an accommodation more than its room amenities. The rooms are fairly basic but they make up for this with their guest-only pool and a wide variety of entertainment options. 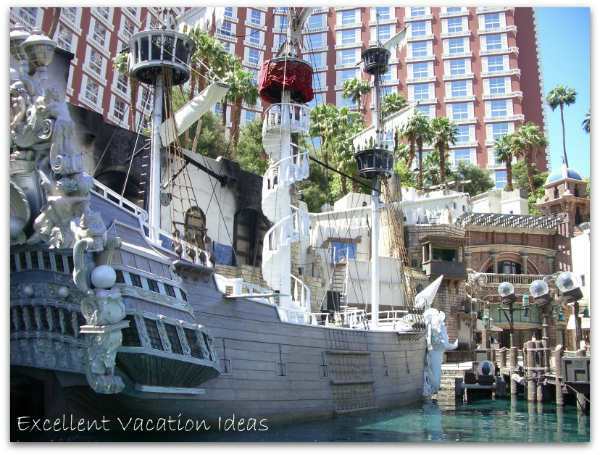 Boredom is definitely out of the question when you are staying at the Tresasure Island Hotel Las Vegas. 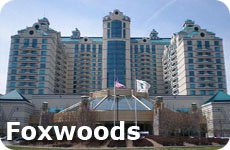 You will find table games, slots, and video poker, and daily poker tournaments. If you want a little privacy while playing, you can hang out in the high limit lounge. 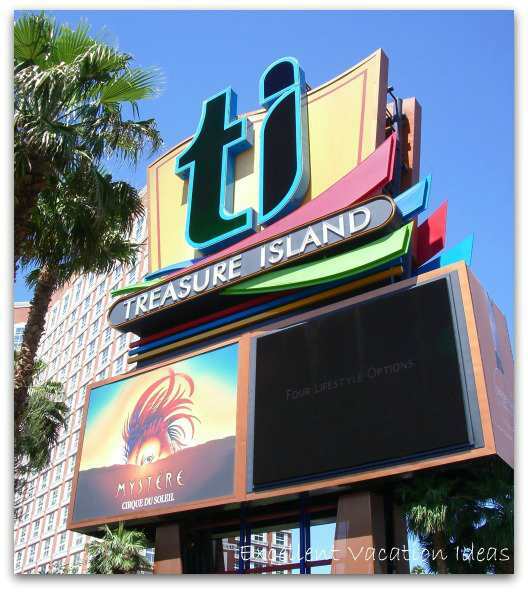 For guests whose idea of entertainment doesn't involve any betting, the Treasure Island has just the right shows, restaurants, and nightlife scene to keep you satisfied. The Cirque du Soleil show, Mystere, has been voted "Best Show" 8 times over the years. Performance times are 7:00 PM & 9:30 PM Saturday through Wednesday. 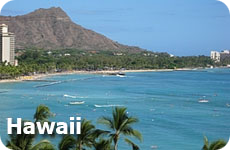 Now if you are a food enthusiast, you would enjoy the numerous restaurants in the hotel. For more fine dining, there's Phil's Italian Steak House and Isla Mexican Kitchen. If you prefer a more casual dining, you can check out Kahunaville, The Buffet, Gilly's BBQ, Pho-Vietnamese, Pizzeria Francesco's, Canter's Deli, and The Coffee Shop. With all the amenities and activities available in the hotel, your day will be filled with things to do even before you step out of the hotel's doors. Maybe a more upscale resort is more your style, how about the Cosmopolitan, the MGM Grand, or the City Center Complex, or maybe you are looking for a good restaurant in Las Vegas.